Our success is based upon simple principals that revolve around providing the best possible client experience. We achieve this by first getting to know our client’s specific wants and needs. We listen while others talk. By carefully matching clients with yachts that meet their criteria, we create successful and lasting relationships. With agents staffing our offices 7 days a week, our sales and marketing teams are ready and willing to help you achieve your yacht buying or selling goals. We are a full service brokerage with the knowledge, experience, tools and worldwide connections to help buyers find the perfect yacht at the best value or to help sellers price, prepare, and sell their vessel in a timely fashion and maximize their return. We service the entire US and the world in addition to the West Coast. Rubicon Yachts works with buyers to find the yacht of their dreams and we have the networks in place to complete the due diligence process and deliver your new yacht anywhere in the world. I have bought and sold many boats in the last 30 yrs. On my last purchase I used Rubicon Yachts . They were instrumental in the negotiations and made the entire process efficient and fun. 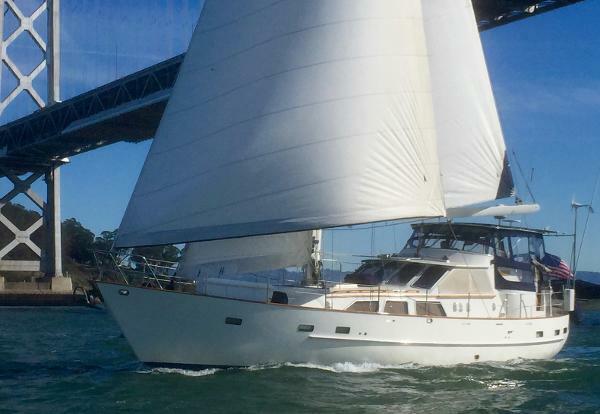 I listed my Passport 40, Cayenne, with Rubicon Yachts on the advice of a trusted friend. Rubicon did a great job for me, giving me sound and reasonable advice on pricing and prepping the boat, helping execute the details, and setting a fair and attainable price. Mark, Wayne, Bill and Mick were a pleasure to work with and, unlike other brokerages, they always seemed to have my best interests in mind and not just merely closing the deal. 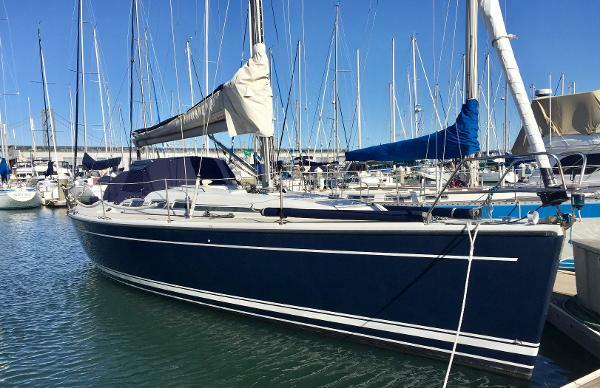 Elena and I are very grateful and will certainly recommend Rubicon Yacht Brokers to anyone that either wants to buy or sell their boat. You guys are great! Thanks! The entire Rubicon Yachts team helped guide me through the purchase process in a professional and efficient manner. They continued to help me, even after I had purchased the boat. I would recommend them to anyone that is interested in buying a boat. They are true professionals. Dedicated, Genuine and Hardworking. I bought my boat through Rubicon. Love the boat and I love them! Our brokers are true yachtsmen. We breathe, eat, sleep, and dream about yachts. It is our way of life and an intense passion that we enjoy sharing with our customers. 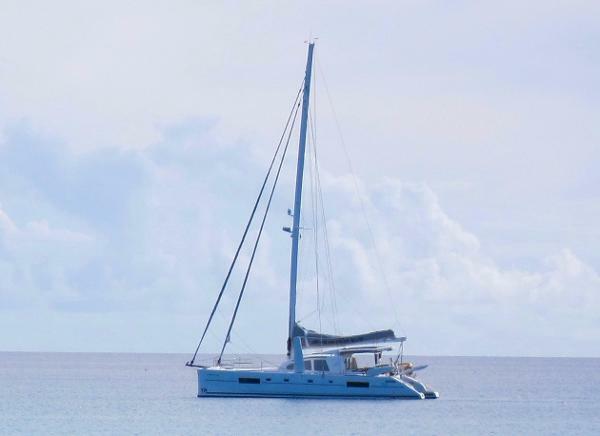 Every Rubicon Yachts broker is an experienced yachtsman and most are USCG licensed Captain with knowledge and experience on a wide range of vessels, both sailboats and powerboats, large and small. Start your search today and let us help you find the yacht of your dreams. We’re experts in previously owned yachts. 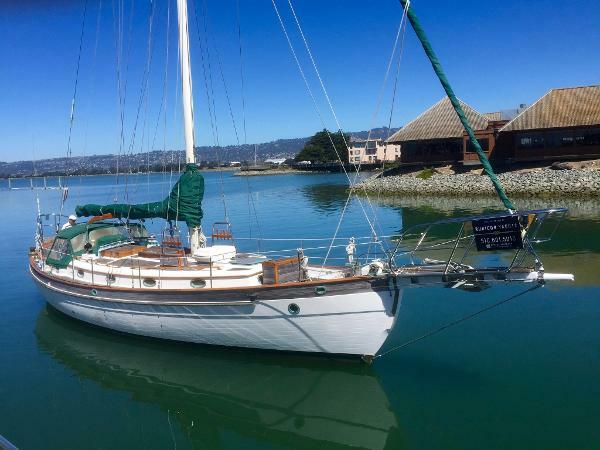 With more then two centuries worth of combined boating experience, our brokers are focused solely on previously owned yachts in order to create the best brokerage for used yachts in California and the entire West Coast. 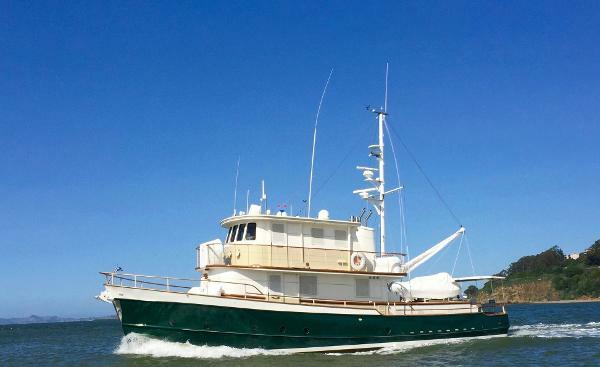 Between our entire brokerage, we’ve been on or sold a large percentage of the boats in the Bay Area and West Coast. With our reputation for honesty, integrity and intimate knowledge of previously owned power and sail yachts, you will feel confident and at ease with Rubicon Yachts at the helm of your listing. We can help you prepare your yacht for the market and we will help you effectively price your yacht in a manner that maximizes the value of your sale. Buying a yacht does not have to be a stressful, long, and tedious process. Our team of experienced and knowledgeable yacht brokers will take the time to understand what you are looking for and begin showing you yachts that meet your criteria as quickly as possible. 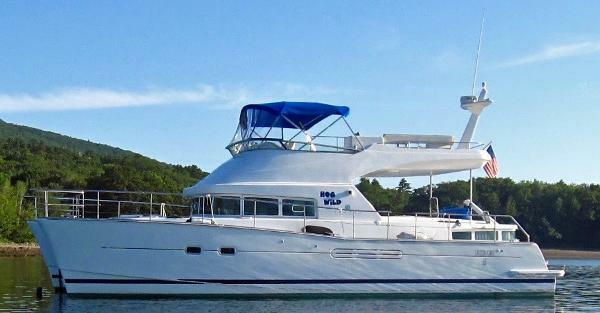 Let us help you make your yacht purchase an enjoyable and rewarding experience!